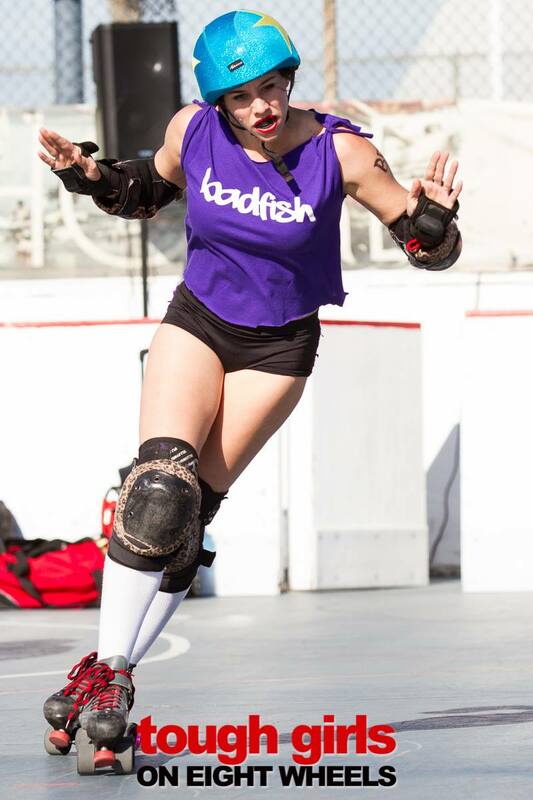 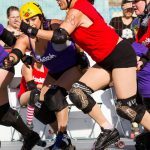 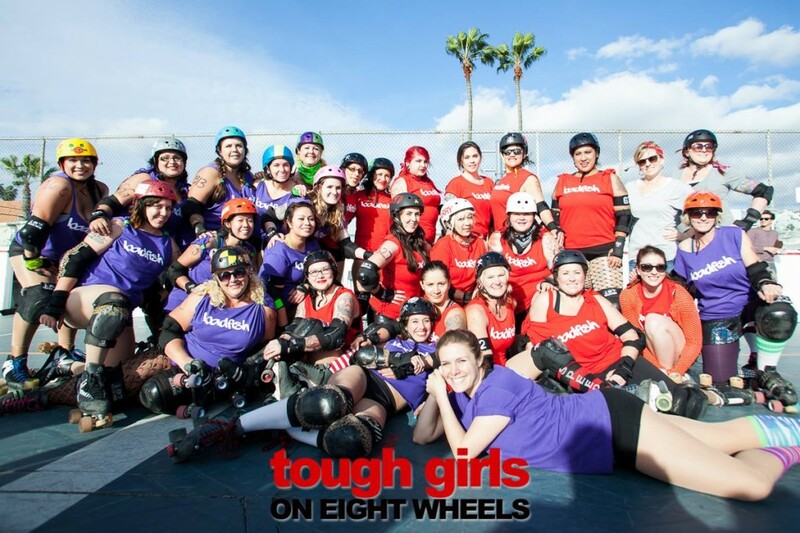 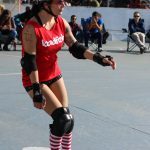 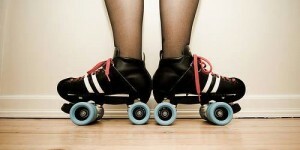 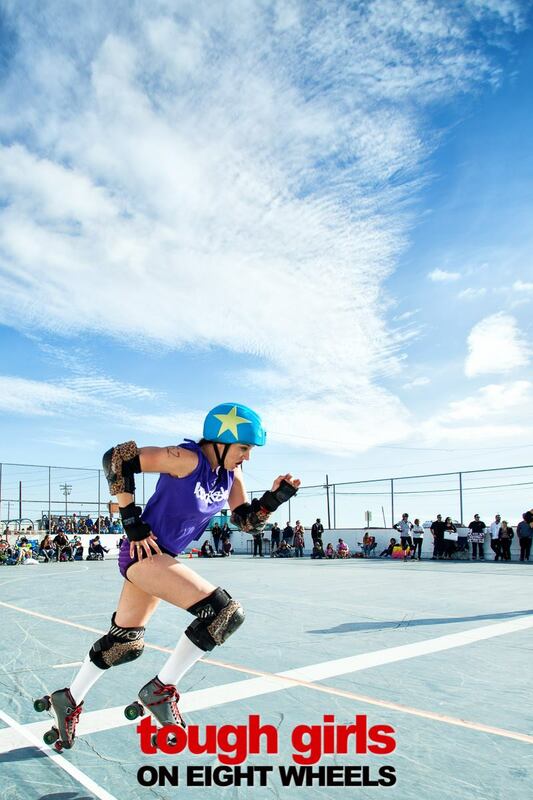 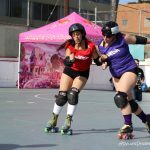 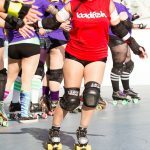 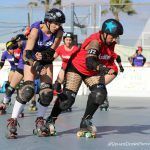 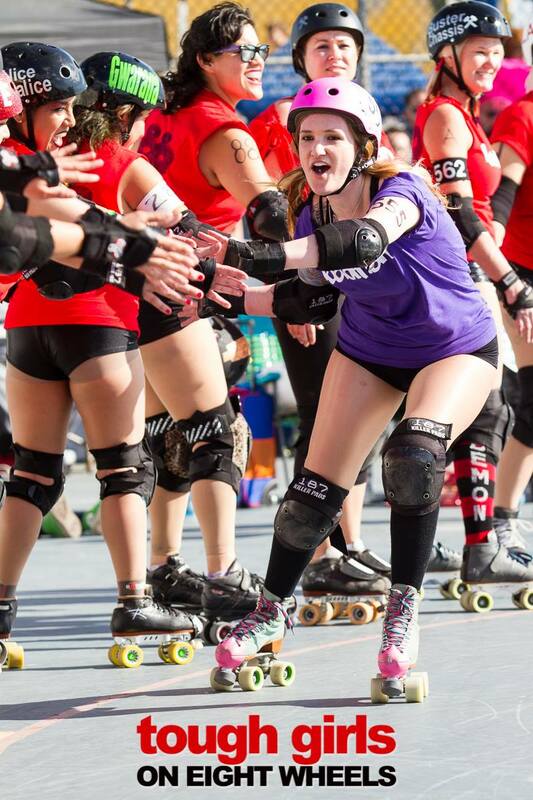 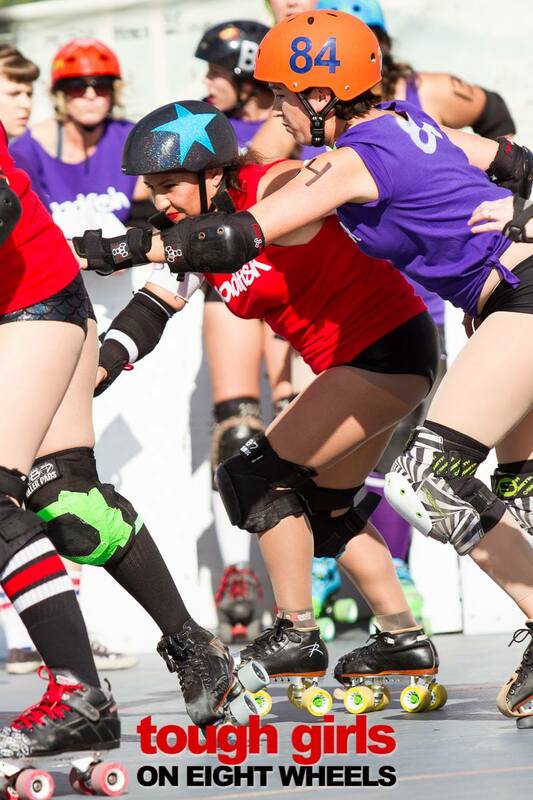 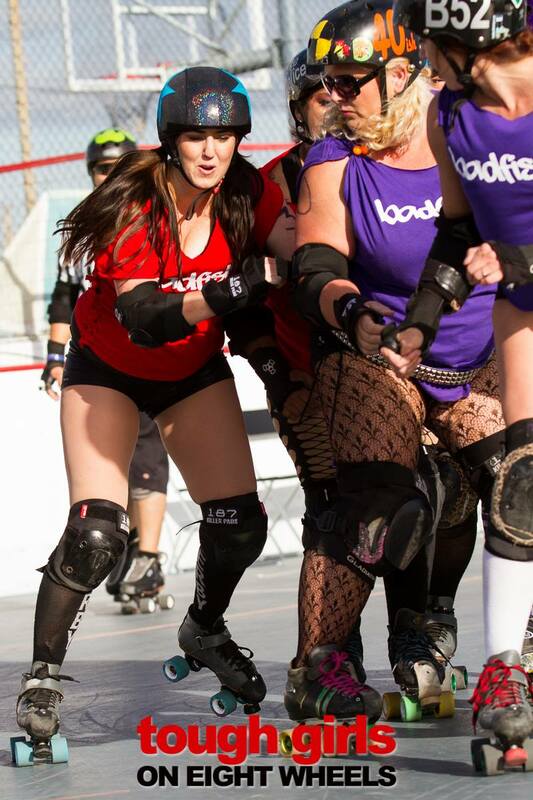 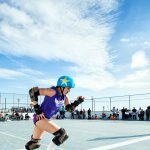 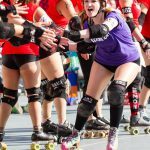 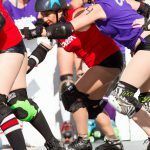 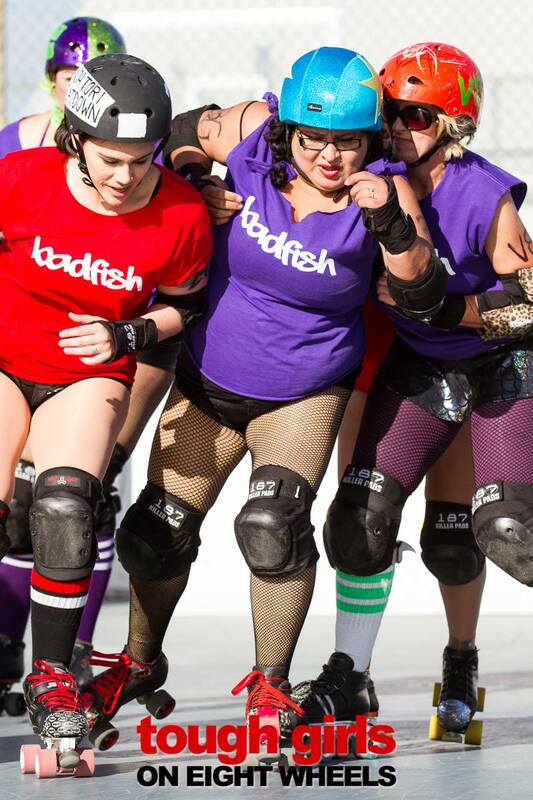 Photo Recap: 1st Badfish Roller Derby Bout! 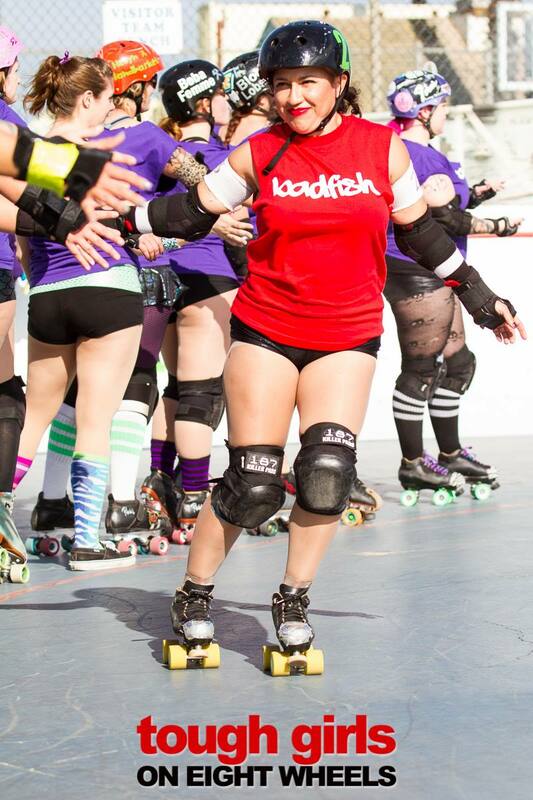 The 1st ever Badfish Roller Derby bout was a success! 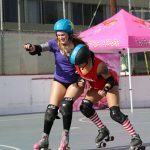 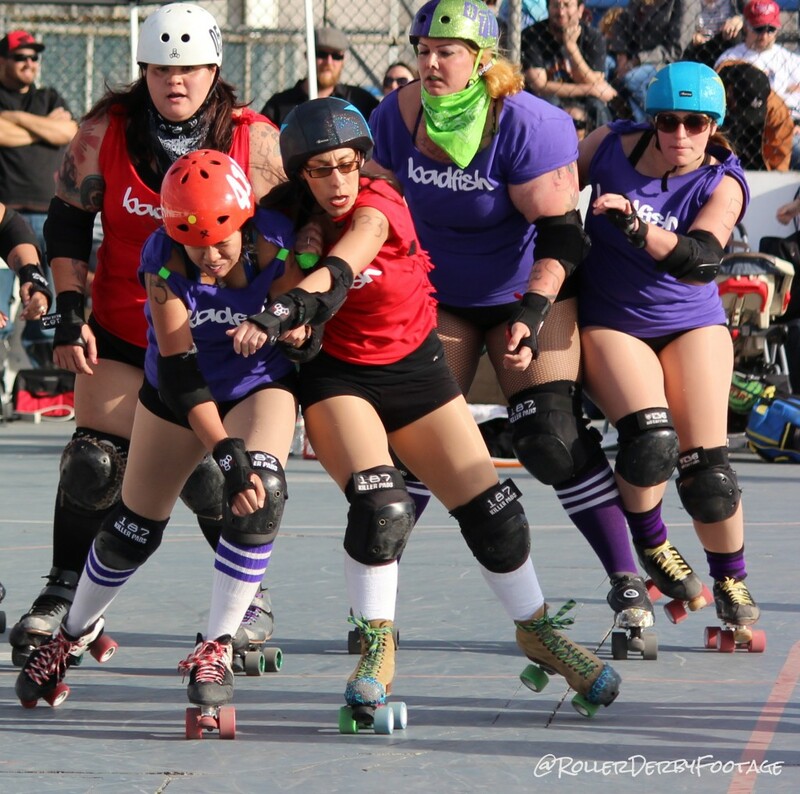 With the Shoreline Sculpins beating the Rose Park Piranhas and claiming victory, Long Beach roller derby fans were entertained by fast-paced and hard-hitting action! 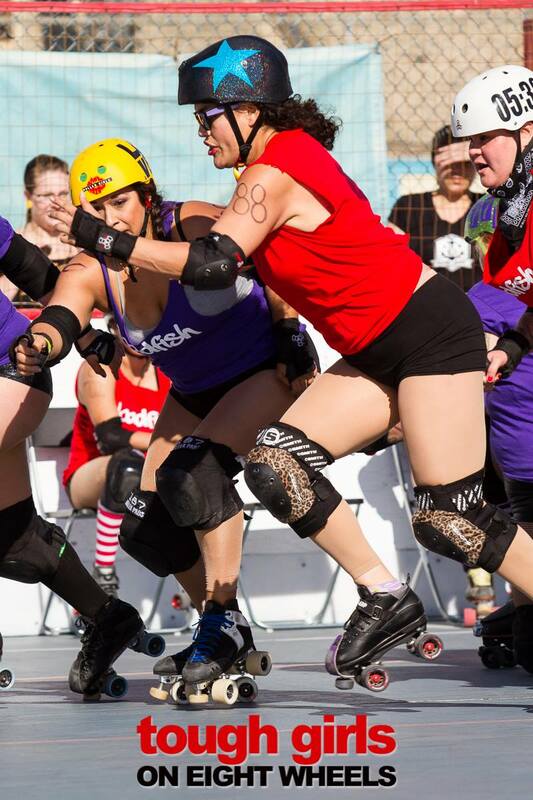 Find more photos of this set here. 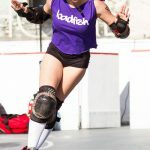 Thanks for coming out Michael Wise!